The Bahamas is home to more than 700 islands, islets, and cays. A NASA astronaut took a picture of a chain of island cays just west of Great Exuma Island that helps astronauts recognize the area in the Atlantic Ocean. Though the cays are separated by deep tidal channels, the rest of the surrounding water is less than 25 meters deep. the role of an astronaut left behind after a mission to Mars. ate, reproduced and flourished through the cold months. each pair is a microbe and which is a galaxy? in Australia, its long-beaked relative is endangered. more plants, as climate change and rising temperatures disrupt flowering in alpine habitats worldwide. and was only reachable after “a 20 minute walk through wasteland”. The field will be destroyed by the police. assess how habitable the planet is. to push nectar up to their mouths, similar to the movements our bowels make. Since 2009, Volkswagen had been installing elaborate software in 482,000 "clean diesel" vehicles sold in the US, so that the cars' pollution controls only worked when being tested for emissions. The rest of the time, the vehicles could freely spew hazardous, smog-forming compounds. Suffice to say, regulators were livid once they caught on. Last Friday, the Environmental Protection Agency announced that Volkswagen had very flagrantly violated the Clean Air Act. 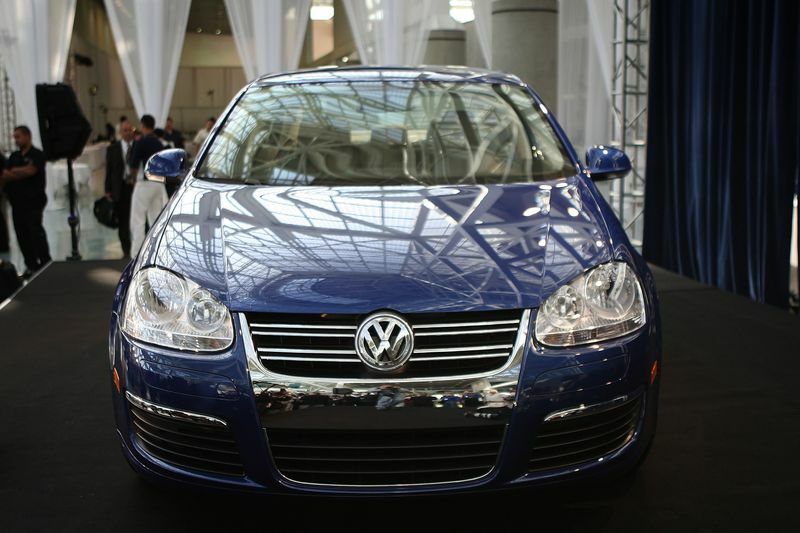 Not only did the EPA order the German firm to fix the affected vehicles — which include diesel TDI versions of the Golf, Jetta, Beetle, and Passat — but the agency could end up levying fines as high as $18 billion. The Department of Justice is also contemplating criminal charges. The scandal has only widened from there. On Tuesday, Volkswagen admitted that some 11 million clean diesel cars sold worldwide contain software to fool regulators, with the vast majority of cars likely to be in Europe. This scandal raises a few larger questions, though: Why did Volkswagen cheat in the first place? And why was it so easy for the company to evade regulators for years? To get a better handle on the story, we need to take a brief trip through the tangled history of clean diesel vehicles — the specific cars that VW was selling. One basic fact to understand here is that there are two main types of combustion engines widely available today: diesel and gasoline. And there are real trade-off to each. Diesel engines have long been popular in Europe, and one of their major advantages is fuel economy. Diesel fuel contains more energy per gallon than gasoline, and the diesel engines work more efficiently. Put it together, and the typical diesel car can travel up to 30 percent farther on a gallon of fuel than its gasoline counterpart. But there's a catch. 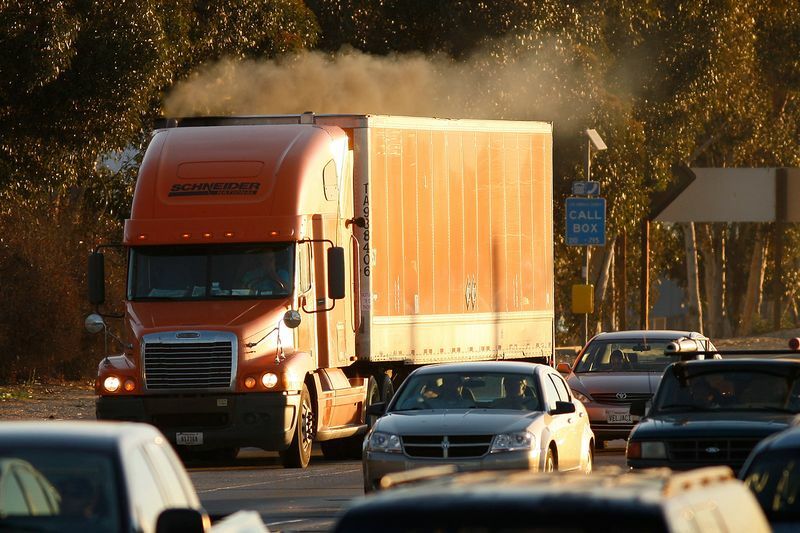 While diesel cars get better mileage and emit fewer carbon-dioxide emissions, they also emit more nitrogen oxides (NOx), which help form smog, and particulate matter, which can damage lungs. Both types of pollution can have serious health effects. Historically, Europe has dealt with this trade-off by imposing relatively looser emissions standards on diesel cars in the pursuit of better fuel economy. Roughly one-third the passenger cars in Europe now run on diesel, and it's one reason cities like Paris have a serious smog problem. In the United States, by contrast, we've imposed far stricter rules around smog and other conventional pollutants since the 1970s, which is why diesel cars haven't caught on widely here: until recently, few could pass America's stringent NOx standards. Since 2009, however, things have changed. The Obama administration has been ratcheting up fuel-economy standards in the United States, which puts a higher premium on mileage. At the same time, diesel technology has been gradually getting cleaner through a combination of lower-sulfur fuel, advanced engines, and new emission-control technology. So automakers have shown a renewed interest in "clean diesel" cars that, in theory, don't suffer from that trade-off between performance and pollution. These vehicles have proved increasingly popular in the United States, even if they still represent less than 1 percent of the market. Since 2009, Volkswagen has sold more than 482,000 clean diesel cars containing a four-cylinder turbocharged direct injection engine. This included versions of the Passat, Jetta, Golf, Beetle, and Audi's A3. Except, as it turns out, VW was lying about its clean diesel cars. 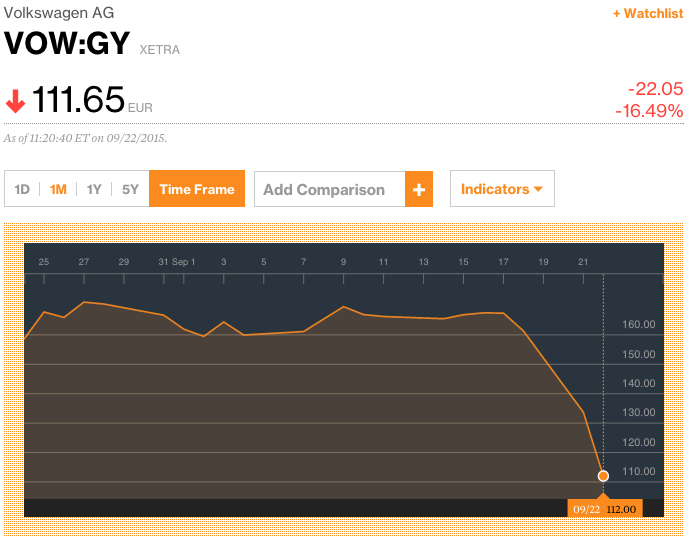 Volkswagen couldn't balance performance with low pollution. So it cheated. Since 2009, we now know, Volkswagen had been inserting intricate code in its vehicle software that tracked steering and pedal movements. When those movements suggested that the car was being tested for nitrogen-oxide emissions in a lab, the car automatically turned its pollution controls on. The rest of the time, the pollution controls switched off. Part of the problem here is that regulators usually test these vehicles under laboratory conditions, placing them on giant treadmills and requiring them to do a series of maneuvers. Because this process is predictable, it's easier to game. Combined with the fact that automakers are developing ever-more-elaborate software that can control and fine-tune engines, there are ample opportunities for fraud. This episode also raises questions about the future of clean diesel vehicles. Clean diesel appears to be a genuinely promising technology — in theory, such vehicles could get both excellent mileage and lower emissions. But this whole scandal raises serious questions about how well automakers can actually achieve both goals in practice. -- This Bloomberg tick-tock by Dana Hull and Jeff Plungis on how VW's fraud was uncovered is worth your time. So is this piece by Brian Fung and Andrea Peterson on how Volkswagen's cheating software actually worked. -- Here's an earlier study by the International Council on Clean Transport comparing emission tests vs real-world performance for a number of clean diesel cars in Europe. A great many models had far higher exhaust emissions under realistic driving conditions. -- Back in 2001, the National Research Council took an in-depth look at some of the ways that US vehicle emissions testing programs could be gamed. For those who want to get deep into the weeds.